Beginner without experience: You have very little or no riding experience and want to learn to ride mountain bike trails while making riding friends. Beginner with experience: You have limited experience on a bike and are able to ride all green trails and some blues. You are able to control your bike but you have challenges with roots, rocks, and narrow single track. 5 Week Beginner Program: This program is offered one evening per week, for five consecutive weeks. Each week we will focus on a different skill. The lesson will start with an hour of skill development followed by a trail ride to practise what we’ve learned. Weekend Workshop: The program is usually on Saturday and Sunday 9:30am to 4pm, with one hour lunch brake. We will start with a morning of mountain bike skills in a open green field. In the afternoon we will hit the trails to go practise what we’ve learned.Our weekend workshops are the perfect way to have an overview of mountain biking, and to improve your skills, to be more confident on your bike, and have fun with your new Shred Sisters friends! Beginner Progression: Our 5-week Beginner Progression program is for women who have mountain bike experience that have taken a bike course before or have a year of riding.We will do a review of skill development in an open field this course aim to do the most of the learning on trails, we usually recommend to take the 5 week program or the weekend workshop prior to this course. Intermediate: You’re already a capable rider. You may have taken a course before or have a fair amount of experience riding. You can ride any green trails and most blue with confidence although you occasionally find challenging sections. You sometimes experiment with black trails. You are looking to improve your confidence for more technicals trails, roots, and rocky sections. 5 Week Intermediate Program: This course is one evening per week, for five weeks. During each week we will focus on a different skill. The lesson will start with on hour of skills development followed by a trail ride to apply what we’ve learned. Weekend Workshop: The program is usually on Saturday and Sunday 9:30am to 4pm, with one hour lunch brake. We will start with a morning of mountain bike skills in a open green field. In the afternoon we will hit the trails to go practise what we’ve learned.Our weekend workshop is the perfect way to improve your skills, to be more confident on your bike, and have fun with your new Shred Sisters friends! Beginner Progression: Don’t want to jump yet to a full intermediate course? This will help you move to the next level. This is for women who have mountain bike experience that have taken a bike course before or have a year of riding. We will do a review of skill development in an open field this course aim to do the most of the learning on trails, we usually recommend to take the 5 week program or the weekend workshop prior to this course. Intro to Downhill: Join our Introduction to Downhill course to learn the skills to tackle anything the mountain throws at you in safe, professional, supportive and fun environment.Our downhill clinic is the perfect way to get into downhill mountain biking, improve your skills, to be more confident on your bike, and have fun with your new Shred Sisters friends! Intro to Drop & Jump Clinic: Learn how to do Jumps and Drops in safe, professional, supportive and fun environment. This course is a 3 hours clinic that is host in a jump park. In this course we will break down the technique for Manuals and Pressure control to safely execute Drops & Jumps. Strong Intermediate: You can ride almost anywhere. You have taken lessons before and you are able to ride on green and blue trails with confidence. You can ride most black trails, you are comfortable on a variety of terrain including roots, rocks, and technical trail features. You are ready to improve your style, get comfortable with steeper more technicals trails, doing jumps/drops, and high speed cornering. 4 Week Maneuvering Program: This course is one evening per week, for four weeks. During each week we will focus on a different maneuverer. The lesson will start with on hour of skills development followed by a trail ride to apply what we’ve learned. Skills that we will cover: Jumps, Drops, Bunny Hop, Manual, Wheelies, Pumping, Trackstand, wheelies and High Speed CorneringOur four week maneuvering program is the perfect way to improve your skills, add some style to your riding, be more confident on your bike, and have fun with your new Shred Sisters friends! Advance Drops & Jump Clinic: In this 3 hours course we will review and break down how to safely execute Drops & Jumps and you will also learn how to “bunny hop”. We will be on a field for around 30minutes and will go out on trails to apply in real riding scenario. 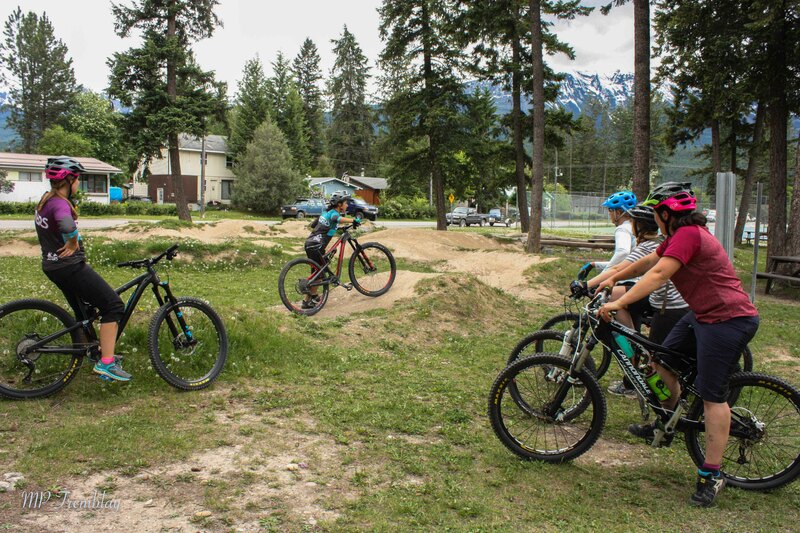 Jump Downhill Clinic at Kicking Horse: Do you want to become faster mountain biker? Want to be more confident on Jumps & steep terrain? 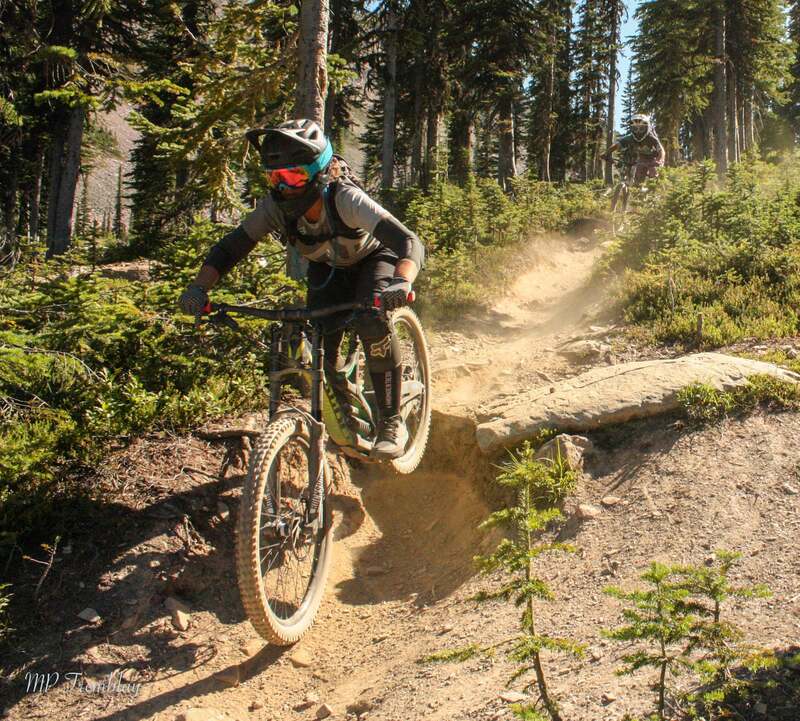 Join our Technical Downhill clinic to improve your downhill skills help you tackle anything the mountain throws at you in safe, professional, supportive and fun environment. This one days clinic start up with one hour skills session on a open field follow by on trail riding. Skills will covers: Jumping, Pumping, Wheel lift and a few mores. Maneuvering Downhill Clinic Panorama: Do you want to become faster mountain biker? Want to overcome drops, and want to be confident in steeps? Join our maneuvering Downhill course to learn the skills needed to tackle anything the mountain throws at you in safe, professional, supportive and fun environment. This one days clinic start up with one hour skills session on a open field follow by on trail riding. Skills will covers: Drops, Steeps, Efficient Braking, Wheel Lift. 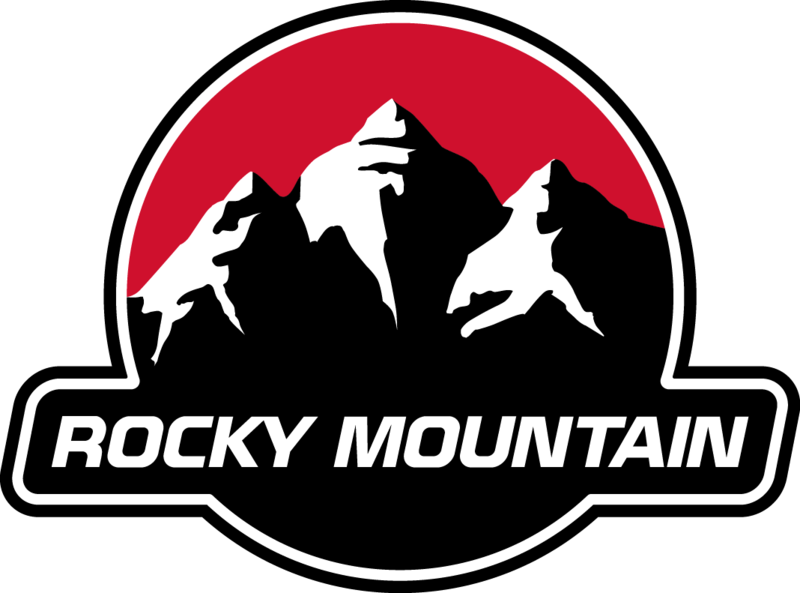 Advance: You can ride almost anything, from single track to downhill. You are confident at riding black trails and some double black, you are looking to improve your jumping technique, drops, and being able to ride technical trails. You are interested in getting faster, more stylish, and discerning line selection.